Hyundai customers nationwide will soon be able to use their computer, tablet, or mobile phone to schedule a service appointment for their vehicle at their local Hyundai dealership through a new system the company is rolling-out. 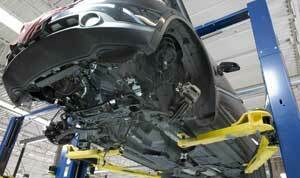 Dubbed the Hyundai Car Care Scheduling platform, the automaker says customers can access their dealer’s service scheduling system online and book an appointment at their convenience. 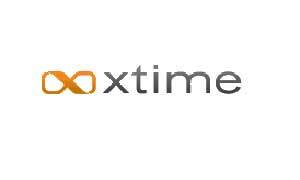 Hyundai Car Care Scheduling is powered by Xtime’s Scheduling 7 service. “Hyundai has a long history of adopting the latest technology and bringing it to consumers, and this is an extension of that commitment,” said Annie Deslauriers, director of customer services at Hyundai. The Hyundai Car Care Scheduling will allow customers to select appointments based on a preferred service advisor, place the service in their personal calendar, and schedule reminders by SMS or e-mail. 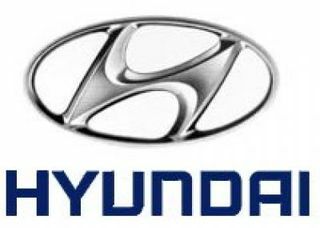 Currently in the trial phase with 10 Hyundai dealers, the program is set to rollout to participating dealers nationwide by the end of the year.